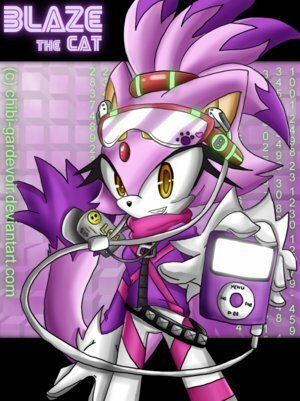 blaze and her ipod. i tình yêu this bức ảnh. Wallpaper and background images in the Blaze the Cat club tagged: blaze the cat. hey guys like my ipod? jakanddexter i did that once two lol!